Being a sister, a mother, a wife and daughter, women play different roles at different times. The role of women in ancient times also differed from culture to culture. Although, the stories of history majorly constitute the matters of men but women have also played a crucial role in the victory. Some female deities were considered as warriors. 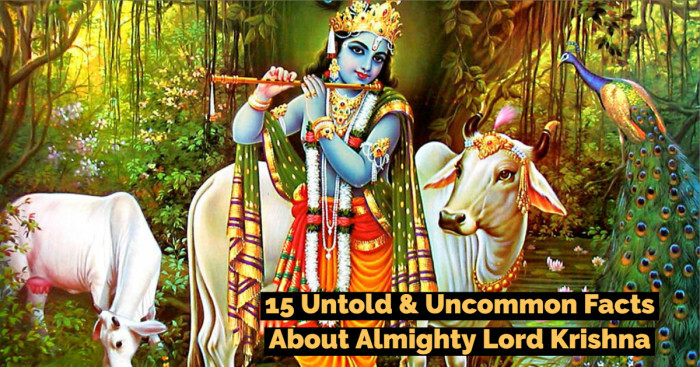 Their influences were retained in many of the cultures so importantly that no new bringing of ideals or myths were able to hide them completely. Here is the list of female roman warriors who participated in warfare. Joan was undoubtedly a great warrior but she was also a Roman Catholic saint. Joan was another ordinary girl till her visions of Michael (Archangel) drove her to approach the military of France’s King Charles VII. She wanted to assist them in their efforts to expel English from Hundred Years’ War in future. She was initially mocked by men and soldiers but after she ended the Siege of Orleans through her influence in nine days, she gained recognition. 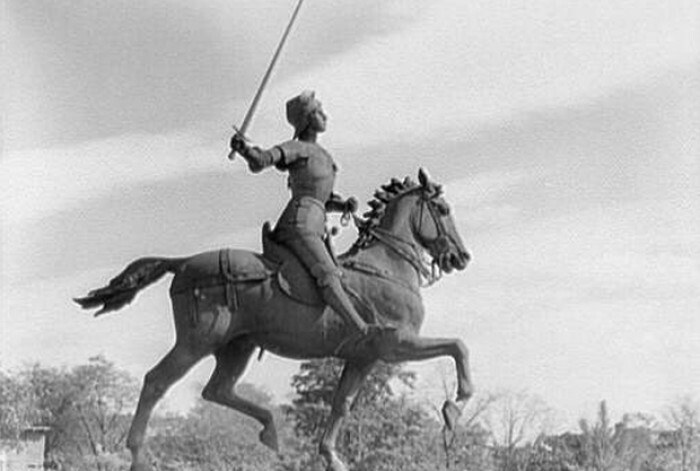 Only at the age of 17, Joan played a major role in commanding France’s army. She preferred to win through strategies rather than slaying. French people owed much to her but the Frenchmen who were loyal to England i.e. the Burgundians led to her demise. She was captured in 1430. Even after various escape and rescue efforts, the Englishmen put her on trial for cross dressing and heresy. She was sentenced to death and burnt alive at the stake. 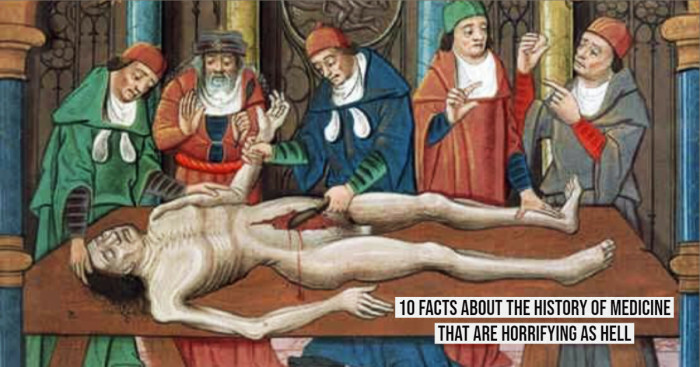 Joan’s death burnt her body but not the impact she had created. Her strategies highly influenced the French battle model. 25 years after her death, Joan’s trail was revisited by the Catholic Church, overturning the charges against her and it’s more than 460 years now that she has been declared a saint. Bellona was an Ancient Roman goddess of war. She often holds a sword, spear or a shield. 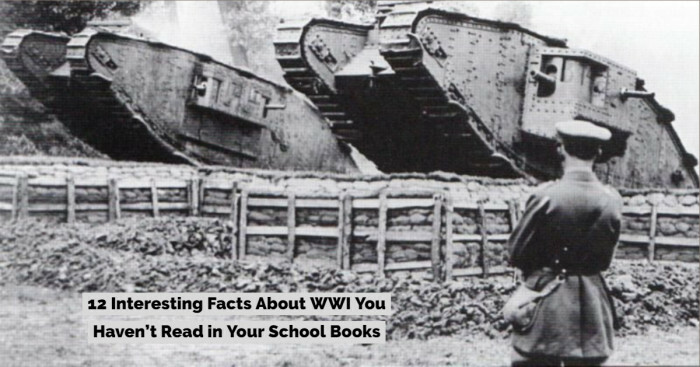 Her main attribute is the military helmet worn on her head. She was closely associated with the Roman God of War, Mars. She was his companion but also known for being his wife, sister, daughter or charioteer. Her first temple was dedicated in 296 BCE in Rome. Her priests were known as Bellonarii. They made blood sacrifice for her by wounding their own arms and legs. These practices take place on March 24, which they term as the day of blood. The temple was built in the Campus Martius area. It was a low lying field by the Tiber River consecrated to Mars. The area around the temple symbolized foreign soil. Roman Senate meetings associated with foreign wars were conducted here. There was also a war column besides the temple, which represented the boundary of Rome. For declaring a war on the distant state, priests used to throw a javelin over the column towards the direction of the enemy land and this symbolic attack was considered as the opening of war. Bellona was also associated with Virtus (deity of bravery and military strength) in her military cult. She has also travelled to various places outside Rome with the imperial legions. Her temples have been recorded in France, Britain, Germany and North Africa. 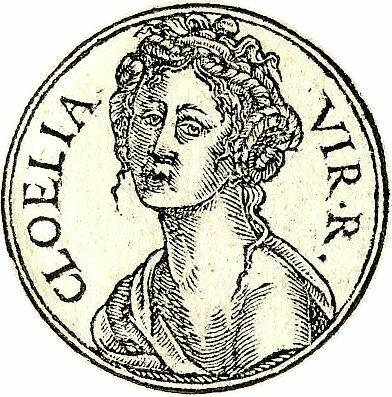 Camilla was the Amazon queen of Volsci. She was very famous for her foot-speed. People said that she could run across water and chase down horses. Camilla was the daughter of King Metabus and Casmilla. Driven from his throne, Metabus was chased by armed Volsci with his infant daughter in hands. While running away from them, river Amasenus blocked his path. Fearing for his child’s welfare, Metabus bound Camilia with a spear and promised Diana that Camilia would be her servant, a warrior virgin. 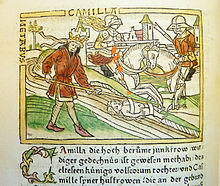 Baby Camilia was sucked by a mare. She was raised to be a huntress and kept the companionship of her father. Juno is an ancient Roman Goddess. She is known to be the protector and special counselor of the state. 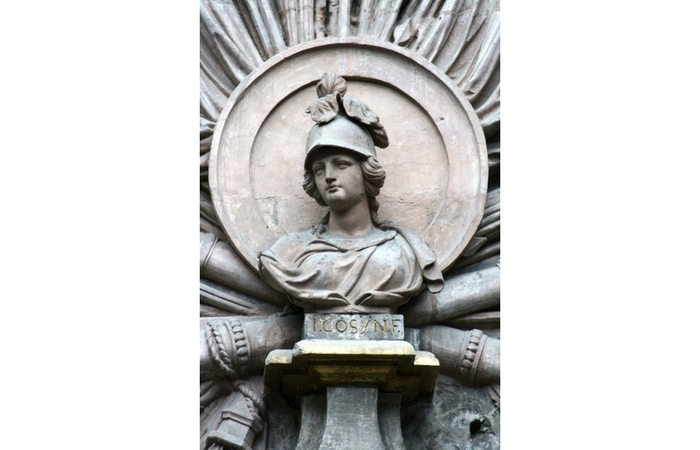 As the patron goddess of Rome and the empire, Juno was Regina (queen). She also looked after the woman of Rome. The daughter of Saturn and the sister (also a wife) of Jupiter, Juno was the mother of Mars and Vulcan. She is also worshipped as the Capitoline Triad in Rome. Juno’s attire was descriptive of her warlike aspect. She is often pictured wearing a goat skin cloak with a peacock armed. She is the divine protectress of the community who has a sovereign and fertile character but she is also associated with the military one. Her theology is one of the most complex and disputed issues in Roman religion. 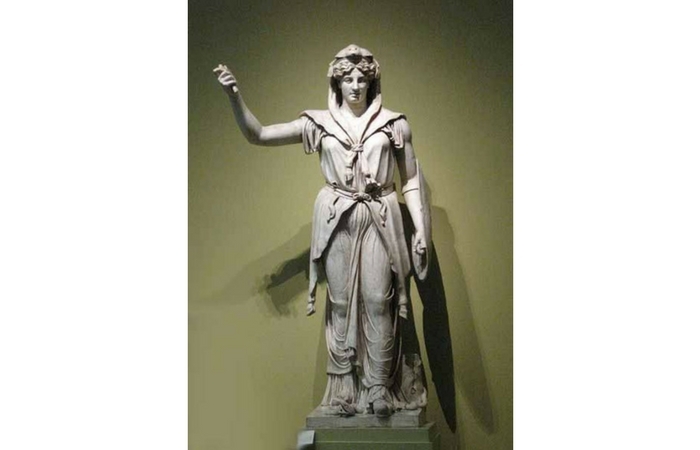 Juno holds various names and titles in various epithets that describe different aspects and roles of her, even more than other major Roman deities. The central role that she plays in most of them is the Goddess of Marriage. Various other epithets have wider implications. Modern scholars have now acknowledged Juno with vital force, energy and eternal youthfulness but her multiple and complex personality traits have also given rise to various irreconcilable interpretations. "A young lady called Cloelia, one of the hostages, evaded the vigilance of the guards, and, at the head of a band of her companions, swam across the Tiber, through a shower of darts discharged at them by the enemy, and restored them all, in safety, to their friends at Rome." When the war between Rome and Clusium ended in 508 BC as a result of the peace treaty, Roman hostages were taken by an Etruscan king Lars Porsena. Cloelia was one of those hostages. The young woman fled away with some more Roman virgins from the Clusian camp. According to the Latin writer Valerius Maximus, Cloelia fled on a horse and swam across Tiber, which is the third longest river in Italy today. Porsena demanded her return from the Romans. He was very impressed by her bravery when she returned and allowed her to choose half of the remaining hostages that can be freed. The legendary woman of ancient Rome selected young Roman boys so that the war can be continued by them. Cloelia is given the honor of an Equestrian statue, located at the top of Via Sacra by Romans. This honor is usually reserved for men but Cloelia received this for her warrior characteristics. Cartimandua, also known as Cartismandua reigned c. ad 43 – c. 69. She was a queen of Brigantes in the first century. During the Roman conquest of Britain, she took hold of her supreme power and in loyalty towards Rome; she formed a large tribal agglomeration. Cartimandua was first mentioned by the Roman historian Tacitus in 51 CE. The information provided by him portrays Cartimandua very influential in early Roman Britain. Despite Tacitus’s mention about Cartimandua, her rule in Brigantes might have established when conquest of Britain was being organized in 48 by the Roman emperor Claudius. She might be one of those eleven kings who surrendered without a fight (as said by Claudius’s triumphal arch). If this is not true then she may have come to power after the revolt of Brigantes defeat by Publius Ostorius Scapula in 48. Tacitus mentioned that Cartimandua may have inherited her power. She appears to rule by right rather than marriage. He further describes her and her husband Venutius loyal to Rome. She later divorced him, replacing with the armor bearer Vellocatus. Cartimandua had seized his brother and other relatives and made them hostages but Venutius led a war against her and her Roman protectors with the help of his alliances outside Brigantes. But with the prompt military support from Roman forces and their anticipation about Venutius’s intentions, Cartimandua was able to retain her throne. But Cartimandua was not fortunate enough in 69. During the year of four emperors when Romans were not very stable, Venutius staged another revolt. Romans could only send their auxiliaries and Cartimandua was evacuated. This led the kingdom control towards Venutius and since then Cartimandua is missing from the sources. Her story was also fictionalized in Barbara Erskine’s novel Daughters of Fire. After the assassination of Zenobia’s husband and stepson in 267, she became the ruler of Palmyrene Empire that now comes under Syria. Within two years, she was expanding her kingdom boundaries by force through invading Egypt and Anatolia. She was not only an accomplished rider but also walked with her army’s foot soldiers for many miles. A true warrior queen may be the correct term to define her. Before Romans responded by laying Seige to Emesa, Zenobia went on to capture the major trade routes. 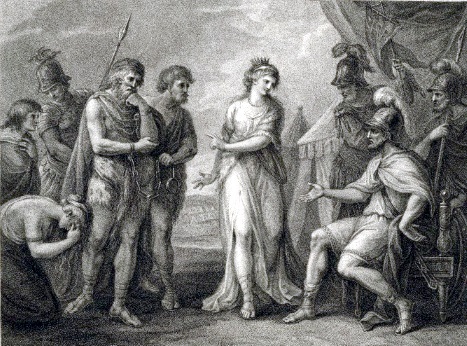 Zenobia and her son Vaballathus escaped the siege but they were made hostages along the Euphrates River. Vaballathus vanished on their way to Rome. He is presumed to have died along the way. 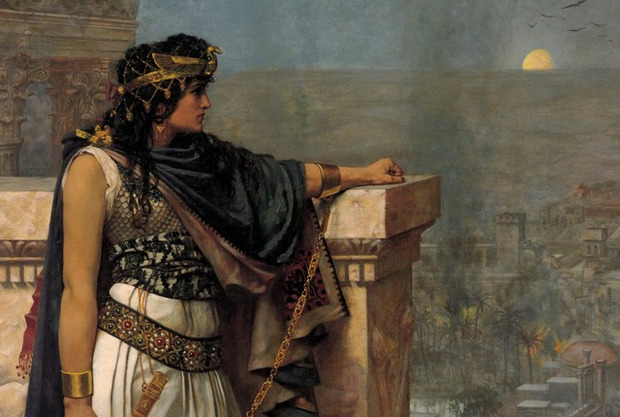 Zenobia’s reign was fierce but brief. When she was bound in golden chain and led through the streets in the military parade in 274, Romans celebrated her defeat. After then, the story is unclear. Some believe that she died in Rome due to illness, hunger strike or beheading. But historians also believe that Roman Emperor Aurelian granted her clemency and freedom for her integrity and grace. In the same version, they say she married a Roman politician and became a philosopher and socialite for the later years of her life with many daughters and a luxurious home.